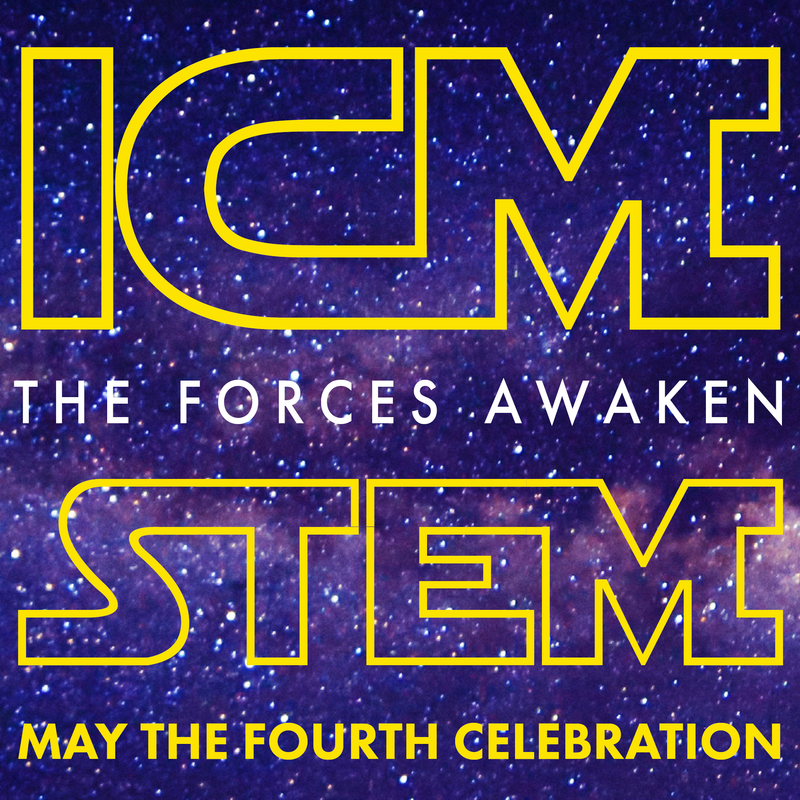 Friday, May 4: In the not too distant future at The Iowa Children’s Museum (which is not far, far away), we will be hosting an out of this galaxy STEM celebration. On May the Fourth, 2018, from 5 pm to 8 pm, come explore the stars, find out what it would be like to live on an alien world, create experiments that test the forces of flight, imagine you’re a Jedi, and meet some stormtroopers! Ride your tauntaun, bring your droid, and wear a costume for a chance to win a prize. Help us celebrate this special day—you’re our only hope! All activities included in paid museum admission.